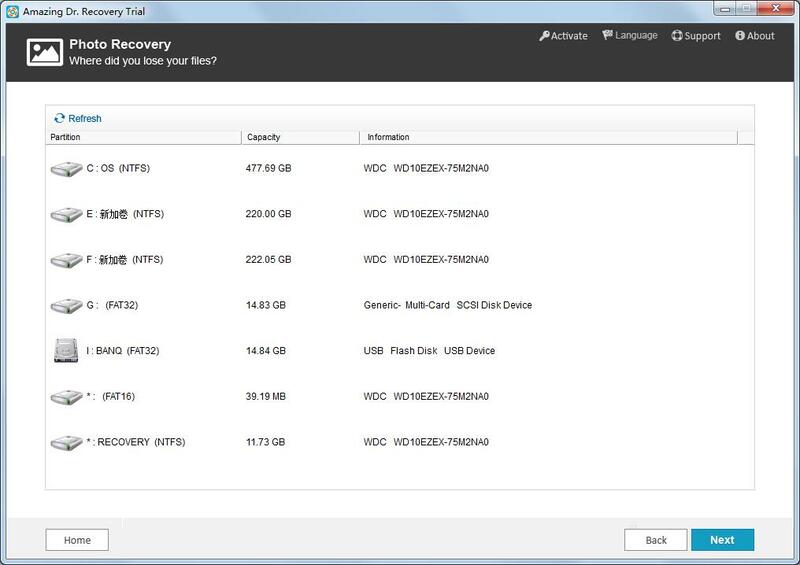 Accidentally deleted or formatted important files? 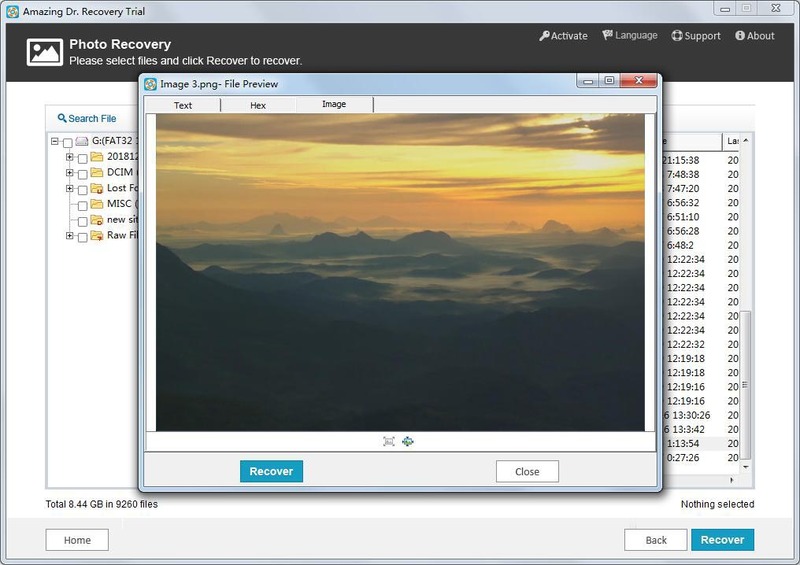 Here's how to recover photos, videos, documents and more with Amazing Dr. Recovery software. 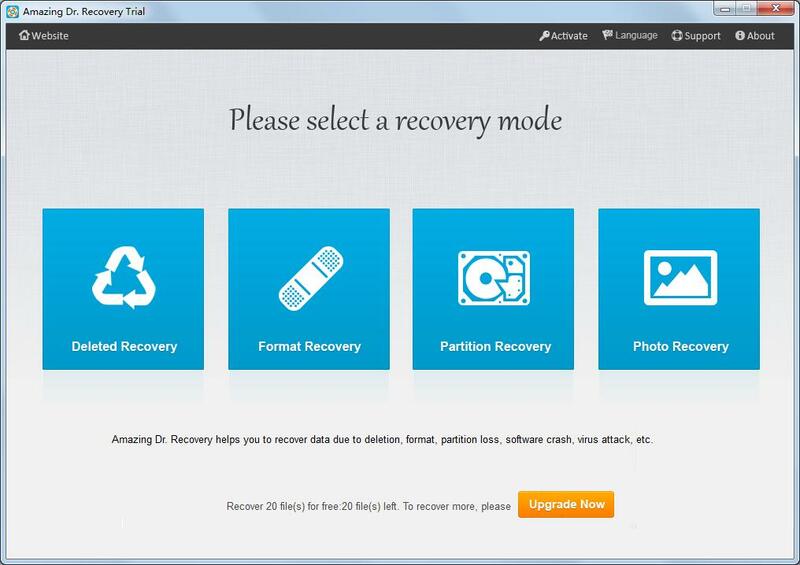 Download, install and launch Dr. Recovery on your computer and choose recovery mode. Select a location where you lost data from and click "Next" button. 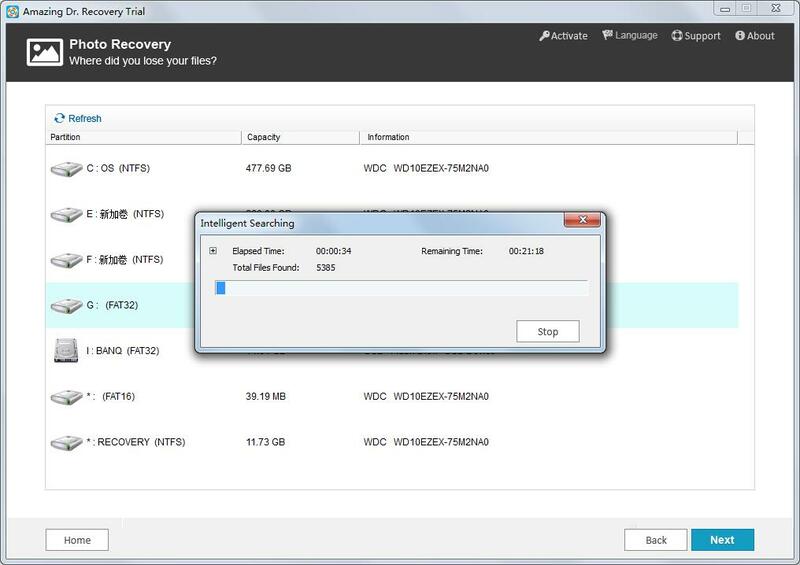 When the data scanning is over, this software displays all categories, check each one and preview files you wish to get them back. 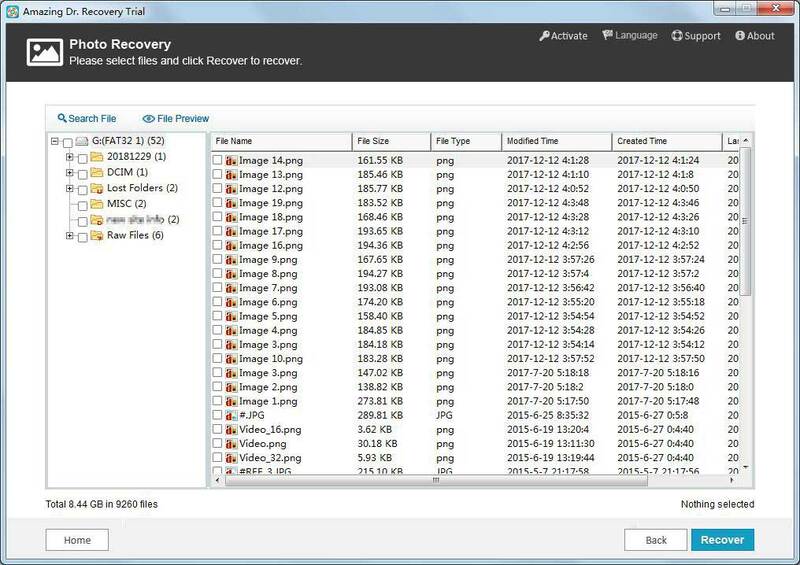 Select all target files and click the Recover button.